Rum is the new whiskey. Forget Captain Morgan and Bacardi — it’s not college anymore — this rum is for sipping, not chugging. 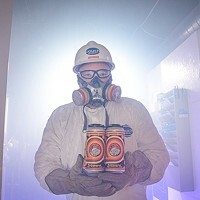 Thanks to a trio of Pittsburgh distilleries, Wigle Whiskey, Maggie’s Farm Rum, and Kingfly Spirits, rum is headlining the next spirit obsession. Each distillery takes a unique refining approach. It’s the diverse spice bill that sets regional rum apart from its commercial relatives. Pittsburgh’s distilling triad focuses on intentional flavor, rising above the typical over-sugared party spirit. 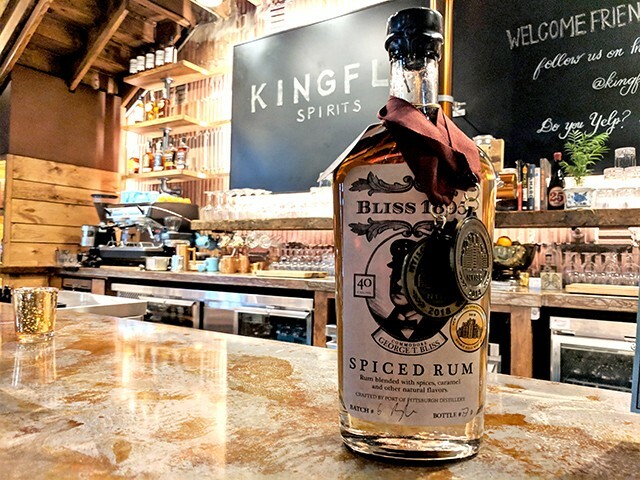 Blake Ragghianti of Kingfly Spirits started refining his spiced rum in 2012. Before landing on the now award-winning spirit, Bliss 1895, he tested over 150 iterations. Ragghianti treats rum like gin, tincturing each spice individually before the final mix and three-year age. The spirit spends time in barrels formerly used to age wine and bourbon, endowing it with a tannic hit associated with dry, red wine. For consistency, Ragghianti practices the solera method, used frequently in Nicaragua. Barrels of young rum are blended with a portion of their predecessors, keeping each batch connected to Kingfly’s very first bottling. Bliss 1895 is spice-forward, warm, and refined with a nutty sugar. The taste is sensational, a true marriage between raw, fresh materials. Ragghianti prefers it bare, served neat just like a whiskey. 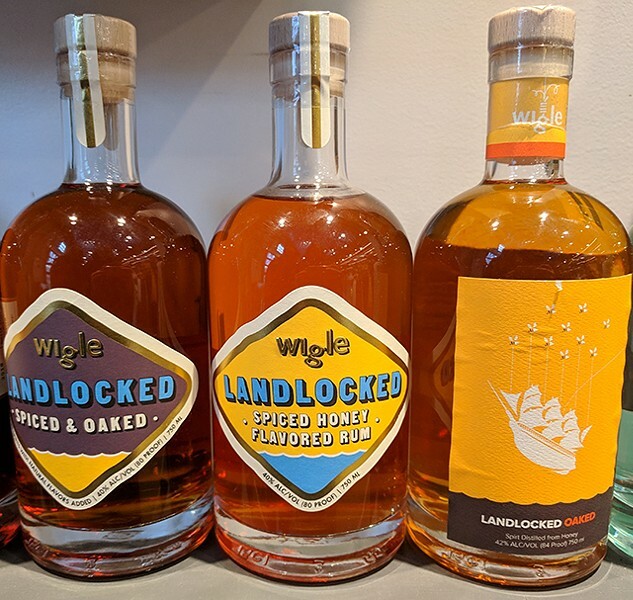 Wigle Whiskey has branched into whiskey’s sibling spirit for three spiced rums: Landlocked, Landlocked Spiced & Oaked, and Landlocked Oaked. Landlocked starts with a “molasses-wine,” the basic fermentation of baking molasses. After the first distillation, it’s macerated with a variety of spices, including orange peel and cocoa nibs. The final touch is buckwheat honey (the base of pre-2017 Landlocked). Wigle’s spiced rum leans to the sweeter side, thanks to its syrupy start. 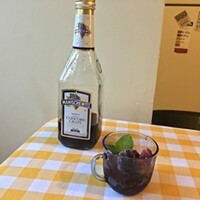 The rum works well in a cocktail, bold flavors adding a punch. Landlocked is rich and robust, the perfect fit for a Dark and Stormy. About five years ago, Maggie’s Farm Rum debuted its first spirit, an unaged white rum. A few months later, using the young rum as a base, Tim Russell and his team bottled a spiced rum. 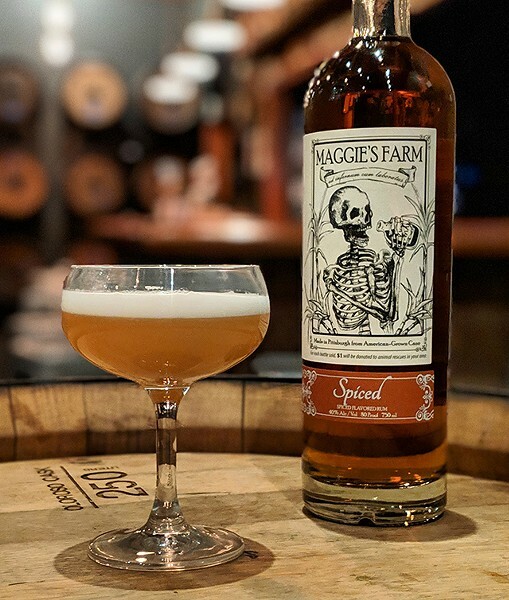 Maggie’s Farm spiced rum (the world’s highest-rated in rums submitted to The Spirit Journal) infuses the signature turbinado sugar-rum base with a long list of spices, holding to the distillery’s all-natural mindset. 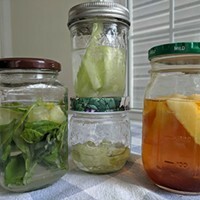 There are no added sugars, extracts, or artificial flavors, each sip fragrant, dry, and balanced. Russell drinks his spiced rum in a simple sour, mixing the spirit with fresh-squeezed lemon juice and sugar.